We've delivered some big (and interesting) projects over the years, but this is one of our favourites. 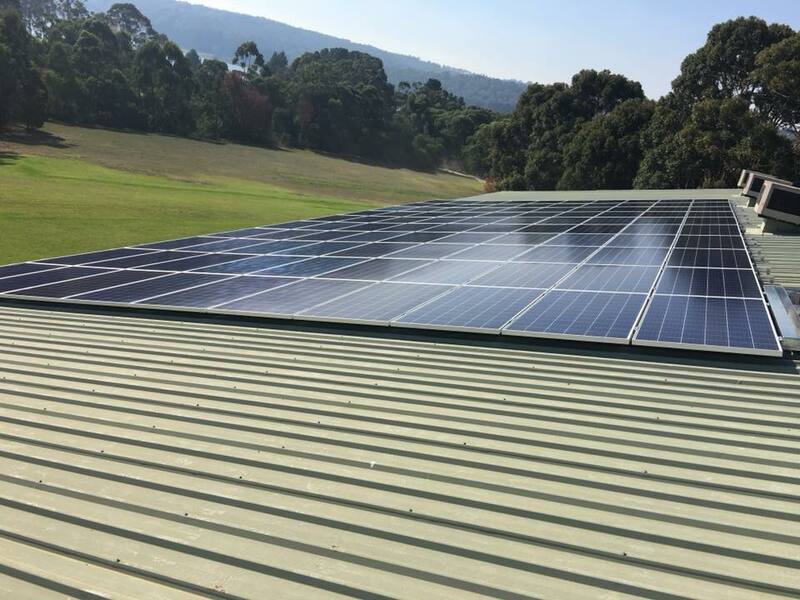 This 30kW solar installation for Moe Golf Club uses premium quality Opal Solar panels, and our favourite Fronius Australia inverters. 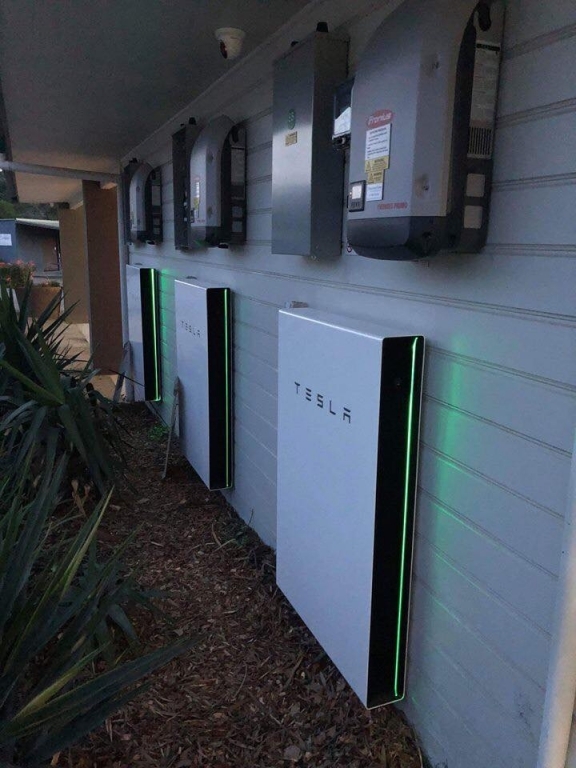 It also includes 40kWh of battery storage, using 3 x Tesla Powerwalls. It's the first of its kind in Gippsland, and we are very proud to deliver it. 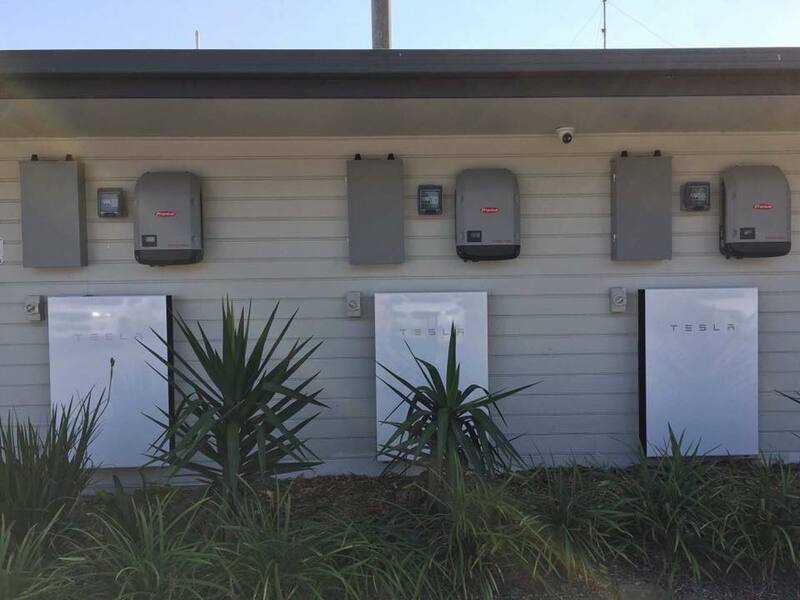 This battery backup will provide enough power for Moe Golf Club to run their essential services, including their Meals on Wheels, in the event of a grid outage. It will also allow Moe Golf Club to store their excess solar electricity, and use it for free after the sun goes down. This project was partially funded by the Latrobe Valley Authority, and will provide Moe Golf Club with reduced operating costs, and energy security for many years to come. Thanks to Mike and the team at Moe Golf Club, and also the Latrobe Valley Authority, for choosing a local company to deliver this fantastic project.